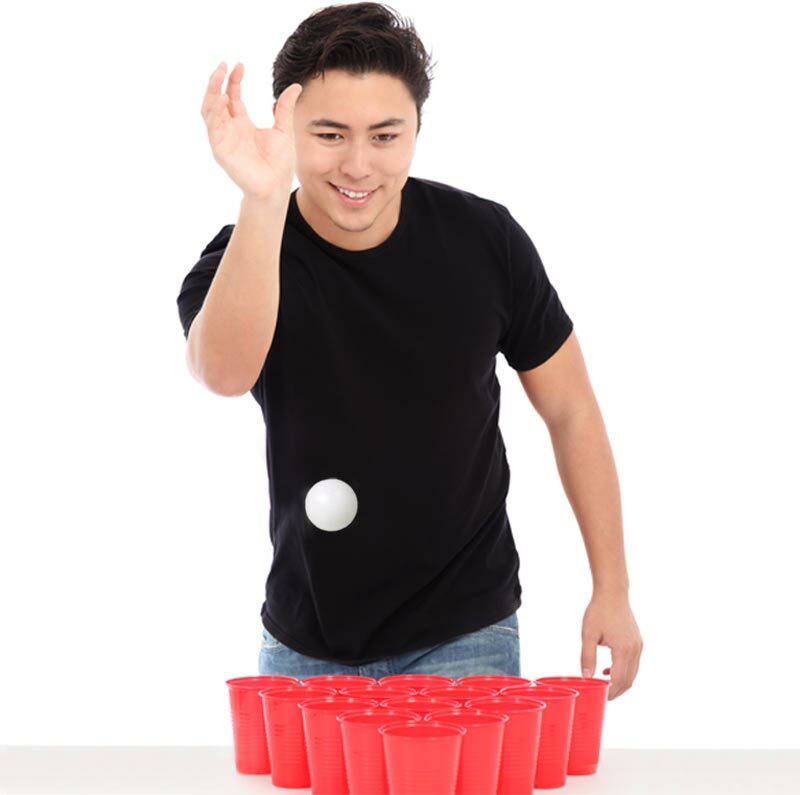 Beer Pong Balls are used for beer pong enthusiasts. Consistent bounce and excellent spin. 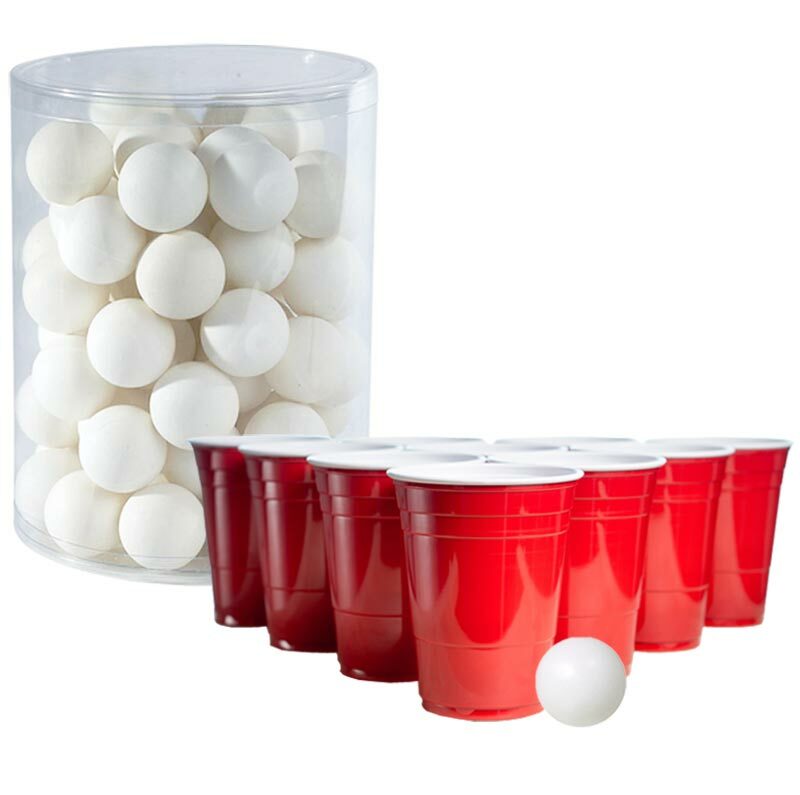 72 x beer pong balls in a box.